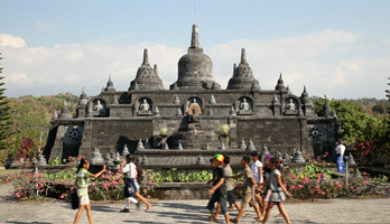 is a port town in northern Bali, Indonesia, which serves as the seat of Buleleng Regency. 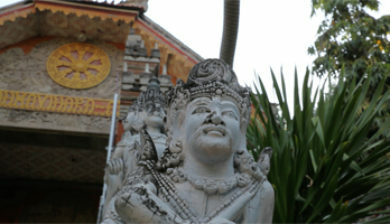 The name is Indonesian for “Lion King” (from Sanskrit singa and raja). 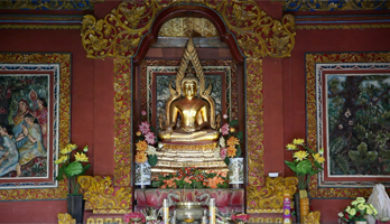 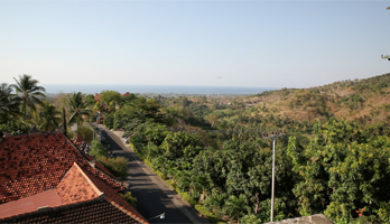 It is just east of Lovina, with an area of 27.98 km² and population of 80,500, the second largest on the island. 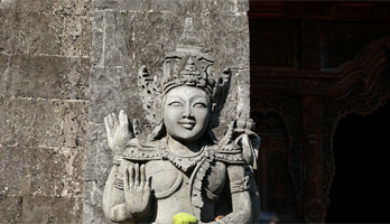 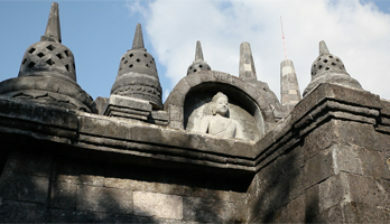 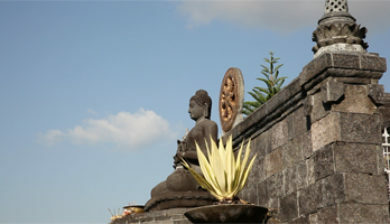 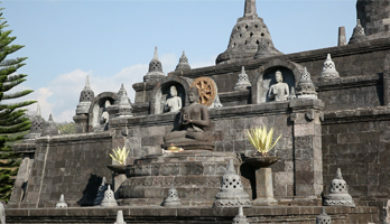 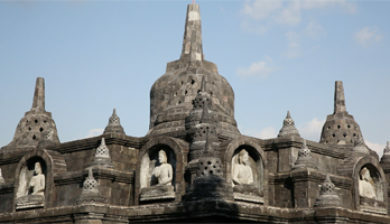 Singaraja was the Dutch colonial capital for Bali and the Lesser Sunda Islands from 1849 until 1953, an administrative centre and the port of arrival for most visitors until development of the Bukit Peninsula area in the south. 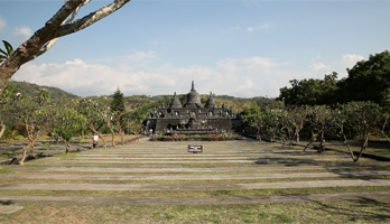 Singaraja was also an administrative center for the Japanese during their World War II occupation. 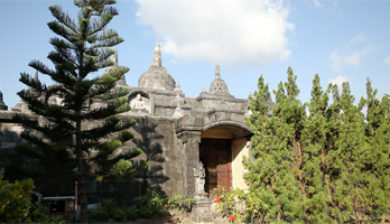 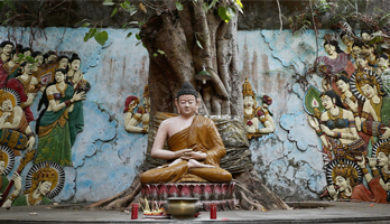 Gedong Kirtya, just south of the town centre, is the only library of lontar manuscripts (ancient and sacred texts on leaves of the rontal palm) in the world.